You deserve luxury like this! 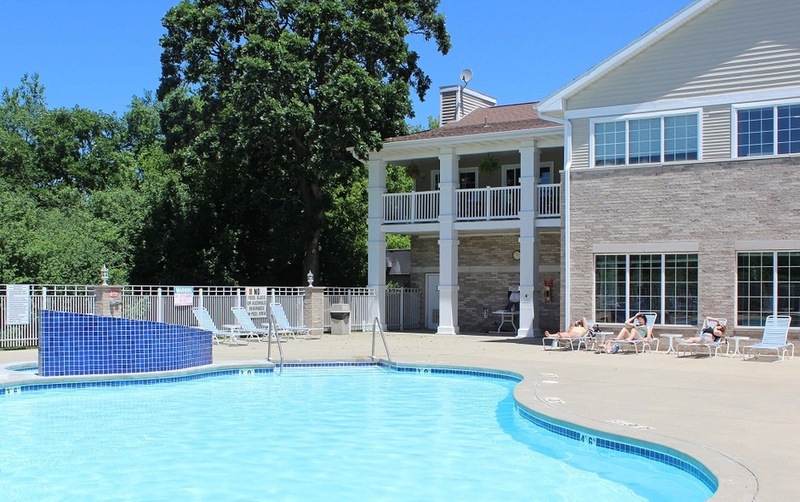 Start living!The Madison apartments are in a wooded Eastside Madison, Wisconsin location, but still offer the convenience of city living, all with the serenity of nearby Lake Mendota. You will love our spacious, homey floor plans with amenities that will exceed your expectations. 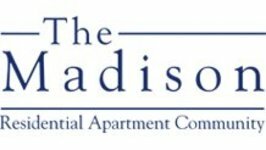 Online rent payments, 24-hour maintenance requests, and an onsite professional staff make the Madison Apartments the perfect home. 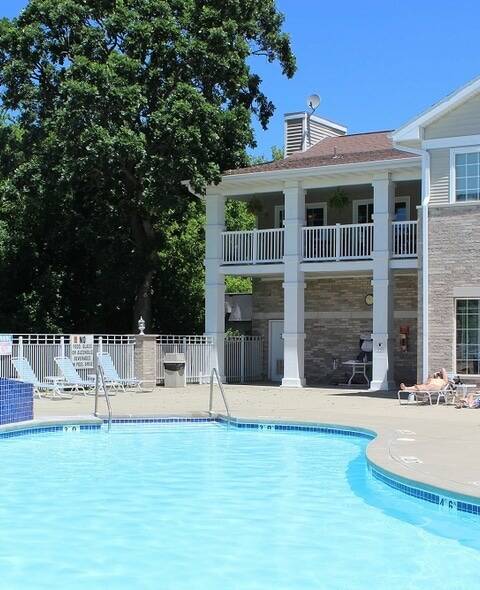 The Madison Apartments community offers one, two, and three bedroom apartments for rent in Madison, WI. This community is, simply put, home. 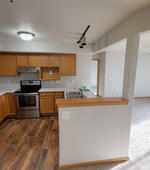 Our functional floor plans feature plenty of space, extra storage areas, and the bonus of a great location close to American Family, UW Health and everything this growing area has to offer. This makes The Madison Apartments the place to live on the Eastside Madison, Wisconsin. Add the option of upgraded appliances, balconies/patios, along with first class amenities that fit your lifestyle and you will find yourself loving life at The Madison. 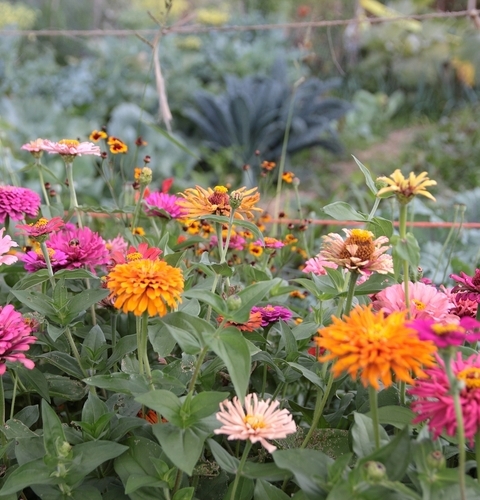 Contact us to set up a personal tour today. You will be glad you did! APPLY NOW! Best of views...inside and out. 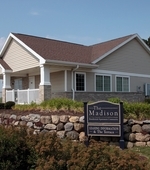 The Madison Apartments offers first class amenities and make this community an excellent place to call home. Imagine spending time in the spa and pool relaxing, followed by the luxury of a session in the tanning beds, all within steps of your door. 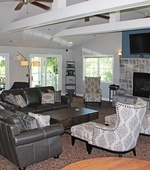 Our media center and clubhouse will keep you on track for business or downtime, and we are a pet-friendly community. Online rent payment and an excellent on-site staff add to the reasons these apartments in Madison, Wisconsin are an excellent choice. 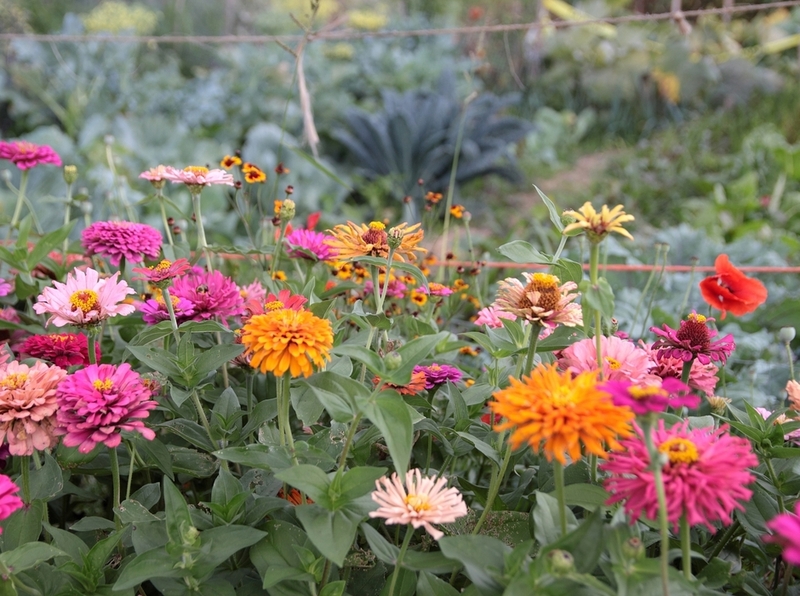 Set up a personal tour soon to see why! View our amenities.